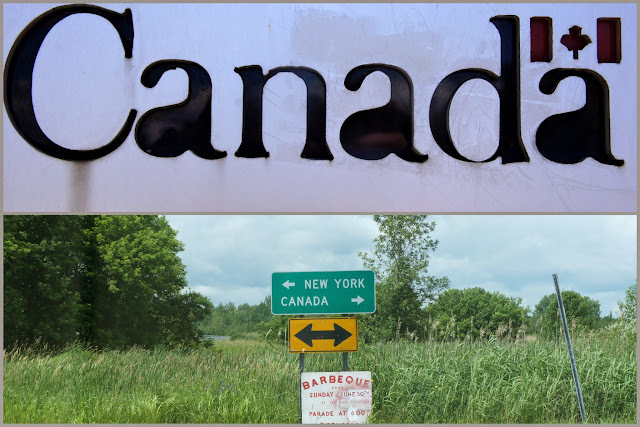 We entered Canada through the Vermont border, and all of a sudden everything was French, very weird. Once we got to the city of Montreal, we were immediately taken by its positive and enchanting vibe. 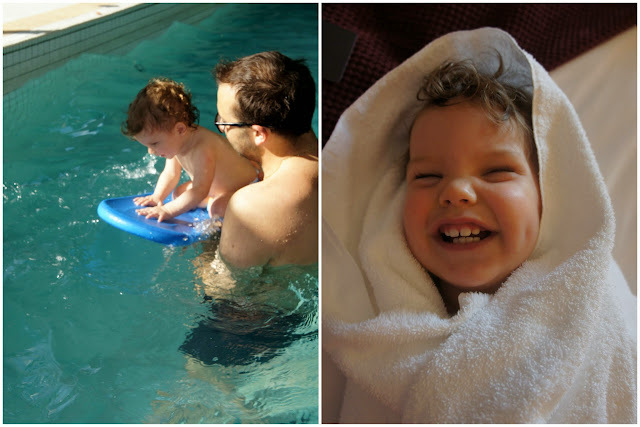 We strolled through the city and went for a swim with O. who was comme un poisson dans l'eau. 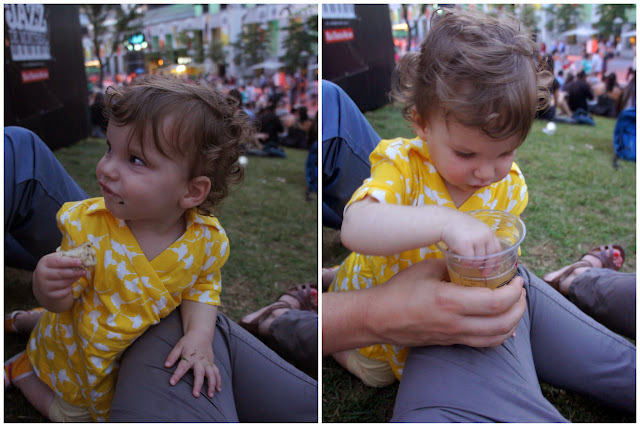 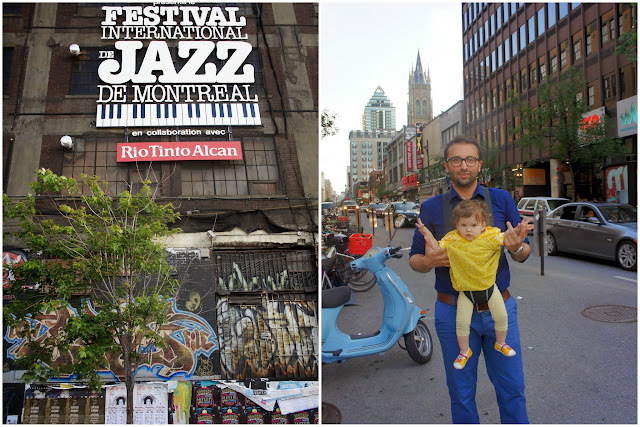 In the evening we went to the International Jazz Festival of Montreal, Petti's first festival! 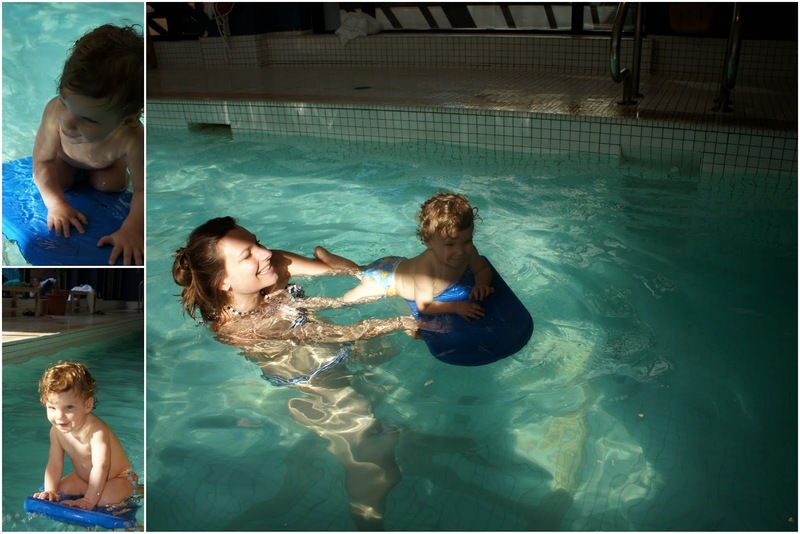 We could have stayed here a little longer, but you always have to leave somewhere with that thought. That means you had a good time.